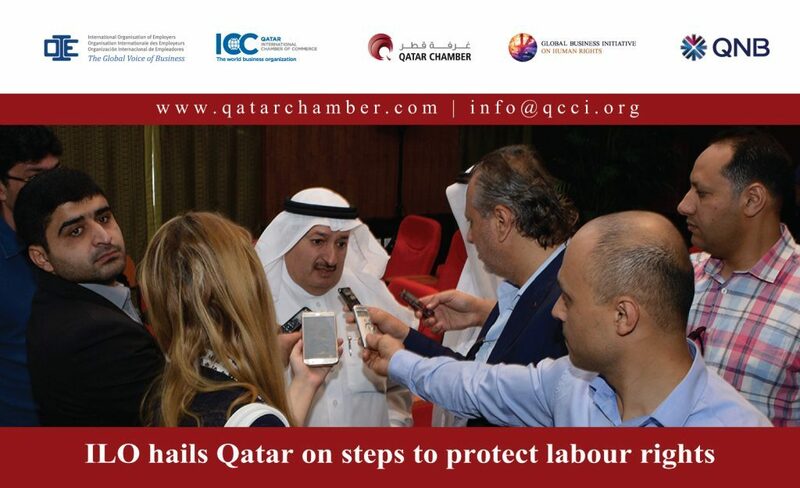 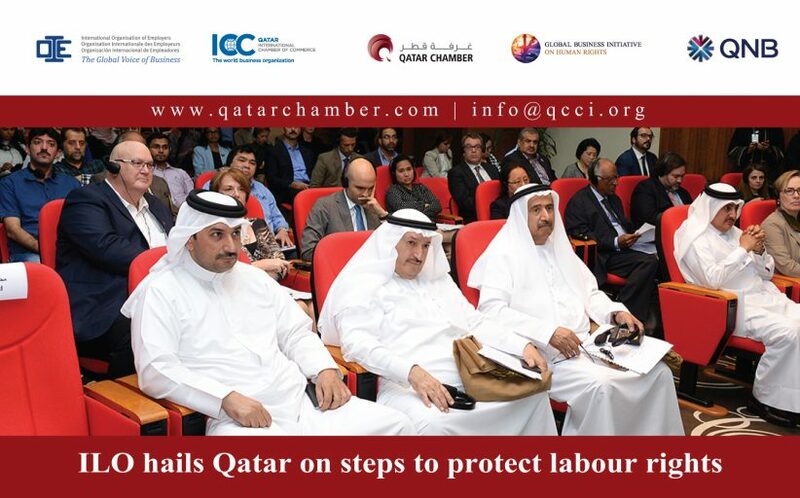 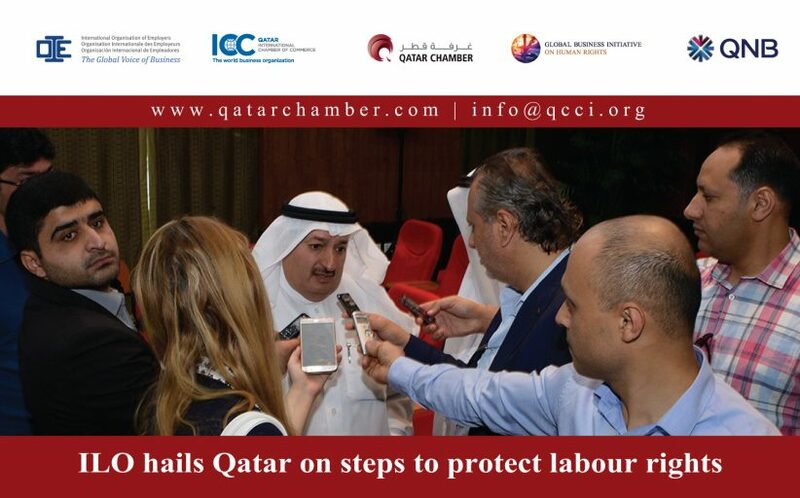 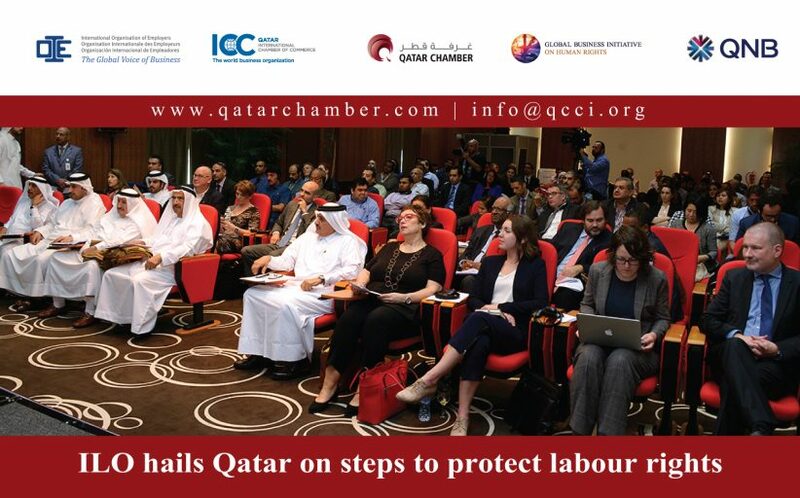 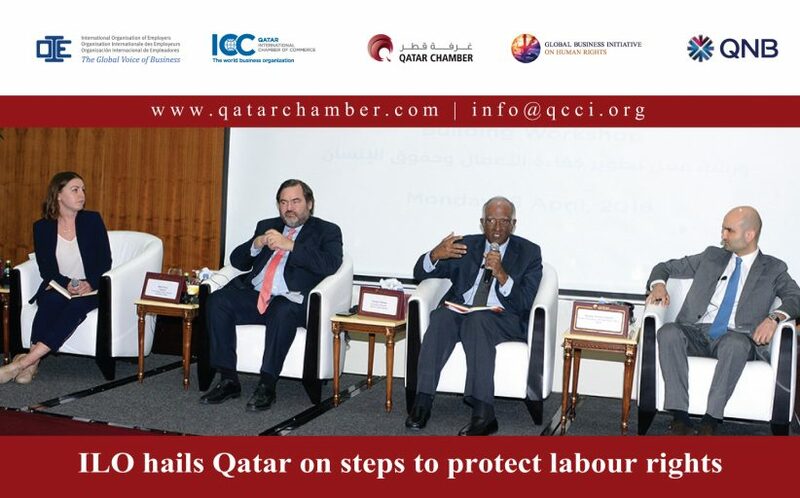 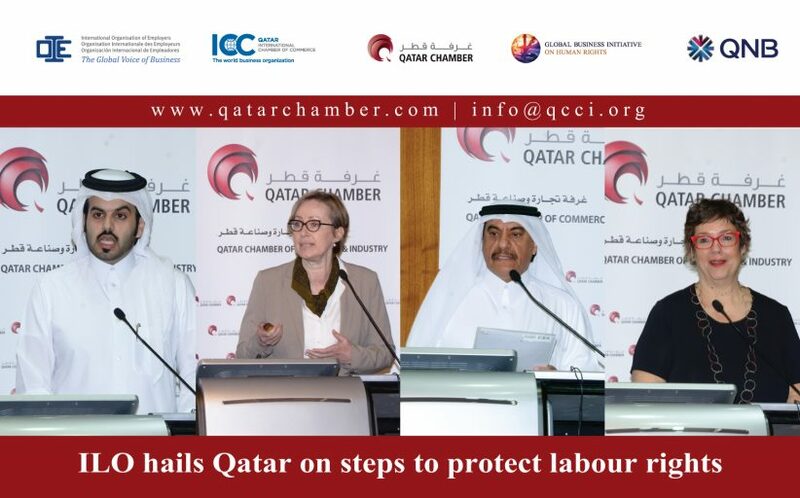 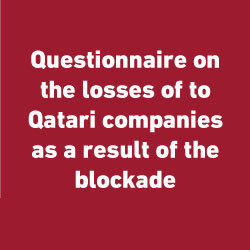 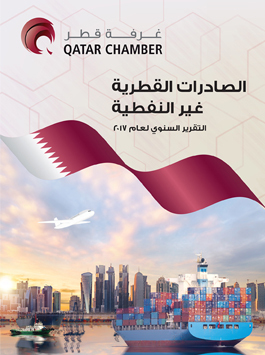 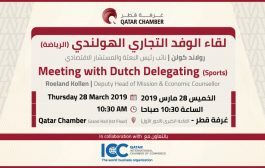 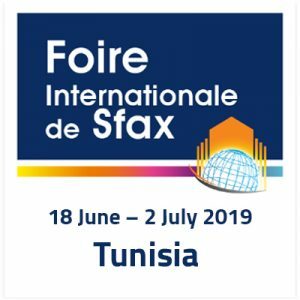 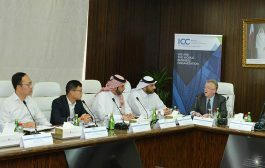 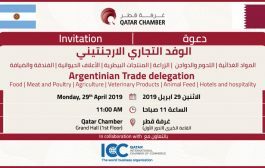 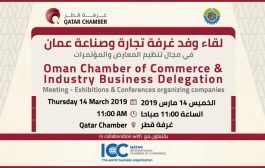 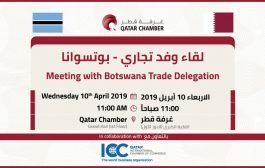 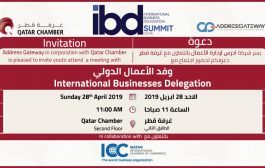 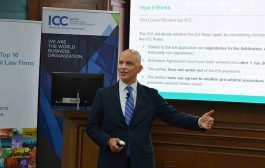 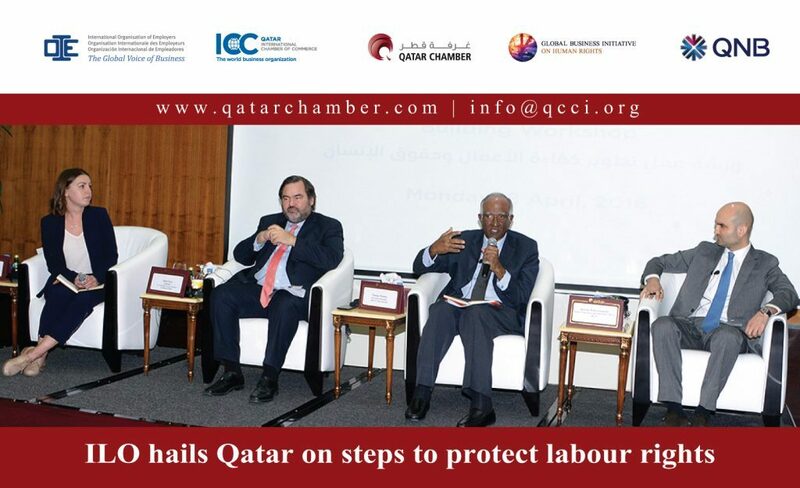 Qatar has responded very well to the need of complying with the requirements of the International Labour Organisation (ILO) by modernising its legislations, International Chamber of Commerce – Qatar and regulations, according to ILO board member Othman al Rayes. 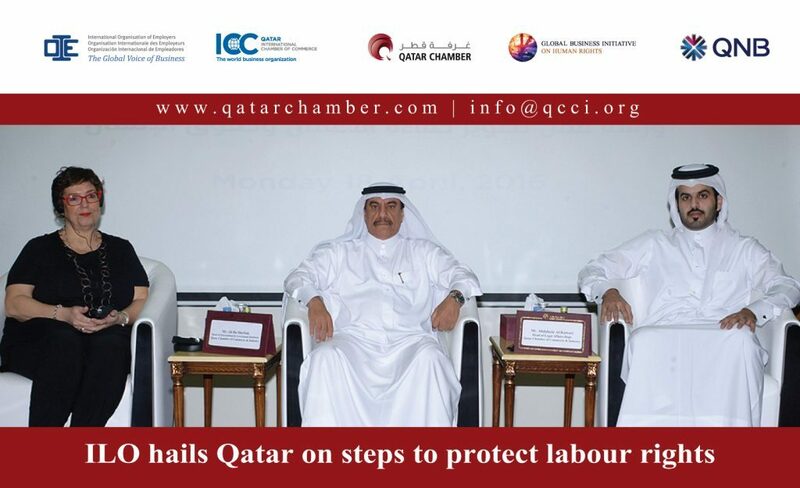 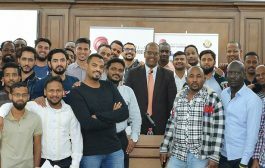 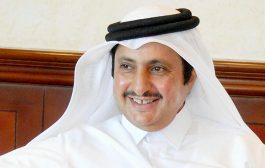 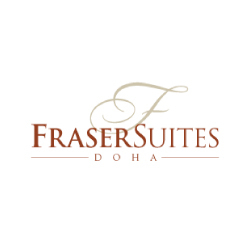 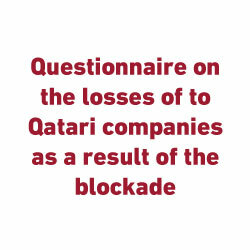 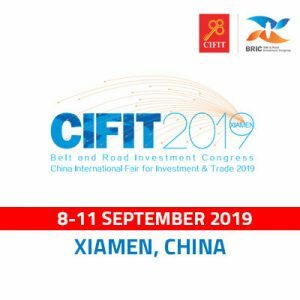 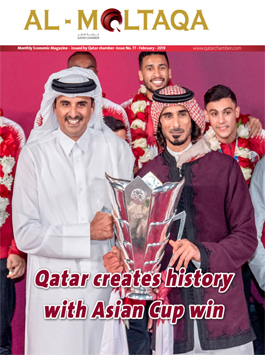 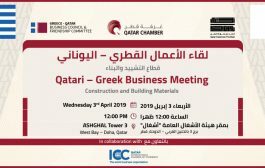 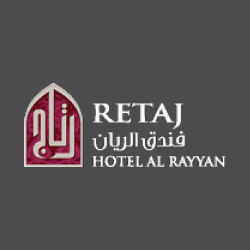 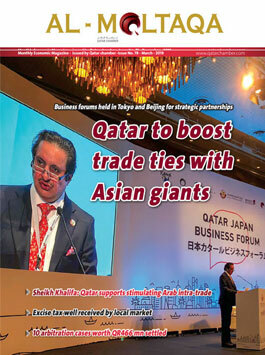 Rayes, who is also Vice-President of Bahrain Chamber of Commerce, said Qatar has taken a number of concrete measures to rectify the situation of migrant workers and protect their rights. 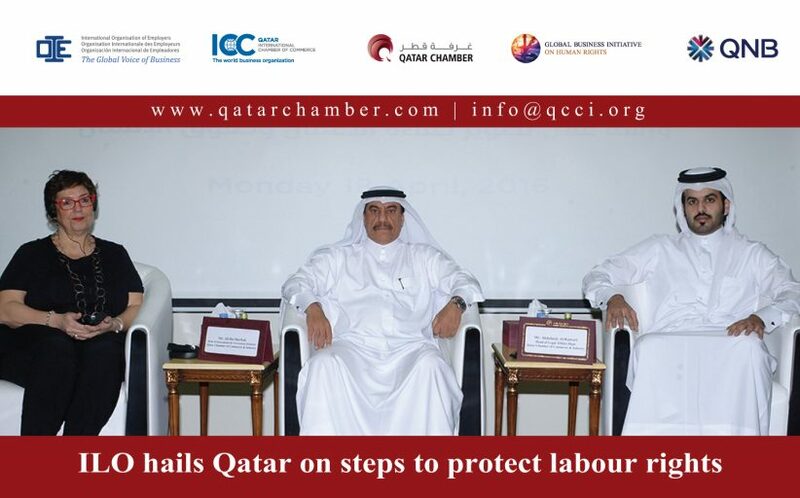 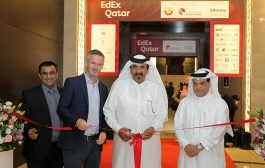 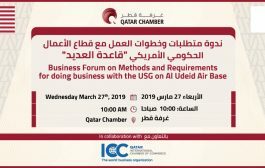 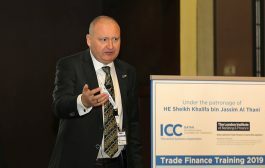 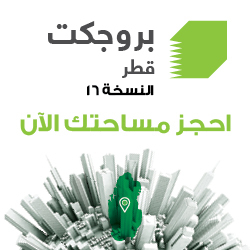 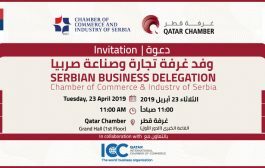 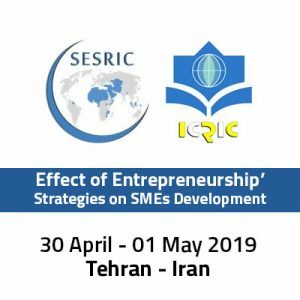 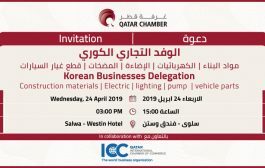 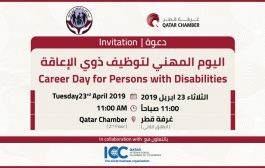 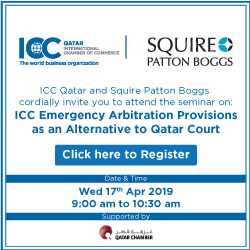 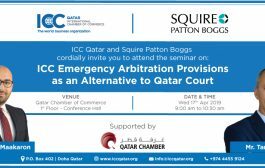 He was speaking at a workshop titled “Business Efficiency and Human Rights” hosted by Qatar Chamber in collaboration with ILO, International Chamber of Commerce Qatar and International Organisation for Employers (IOE). 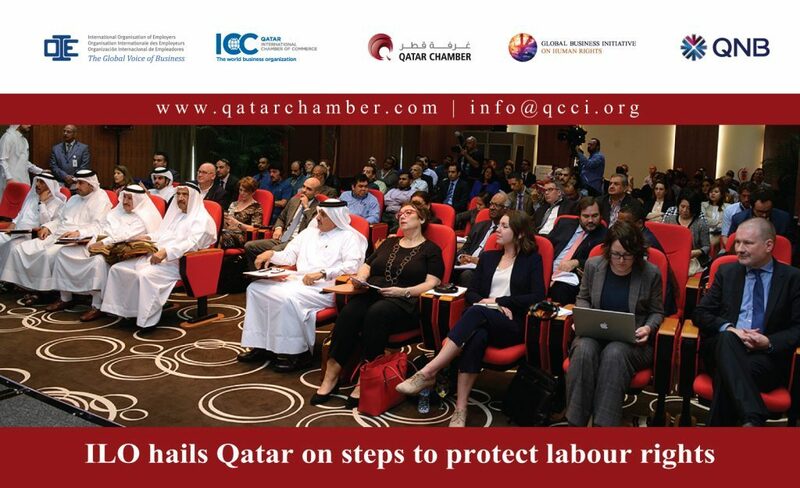 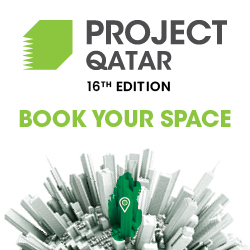 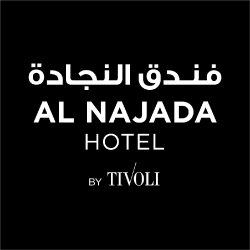 The workshop aimed to define the United Nations principles guiding labour and human rights, and was attended by a number of human rights and corporate social responsibility experts including representatives of major international and Qatari companies. 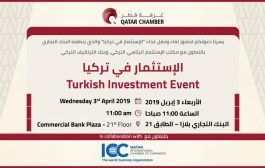 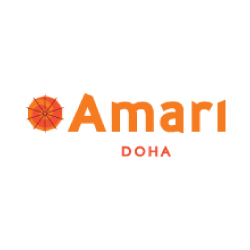 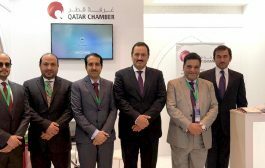 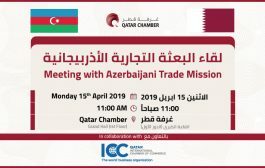 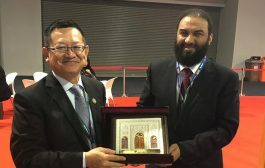 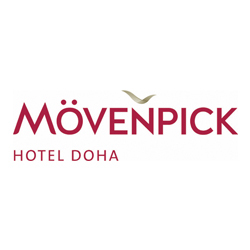 Assistant Director-General of Qatar Chamber for International Relations Ali Bocherbak Mansoori said Qatar is keen to enhance the understanding of and implementing human rights principles.